Your one stop resource for upping your trading and investing game. Whether you are a new or experienced investor, this resource is a must have in your library. 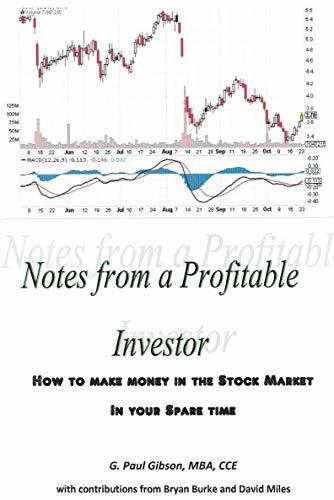 It is chalked full of detailed information relating to real world stock and options trading as well as long-term investing. Paul Gibson is a highly successful investor and educator. He brings you a one of a kind reference manual at an affordable price! Tags: Stock Market, Investing, Stock market Options, Fundamental Analysis, Technical Analysis, Investing Plan, Mutual funds investing, Stock Dividend Investing.